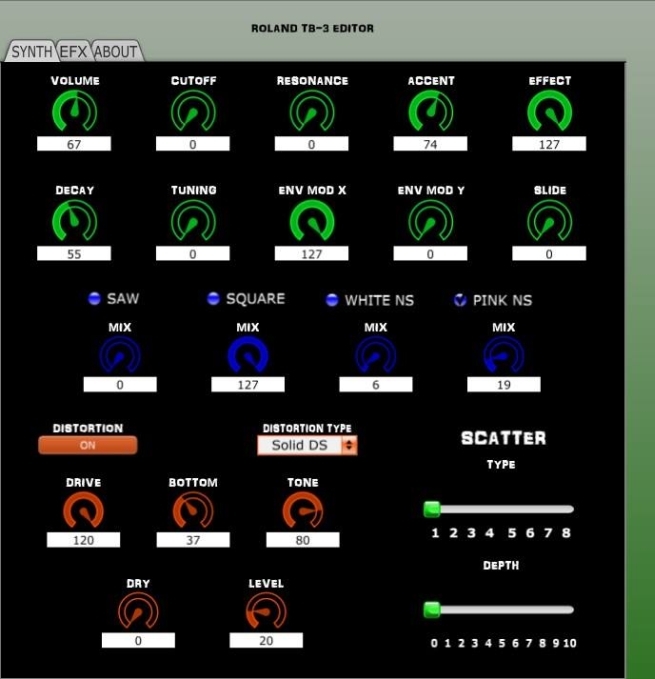 A ctrlr panel created by Zhimsound hosted here with their permission. 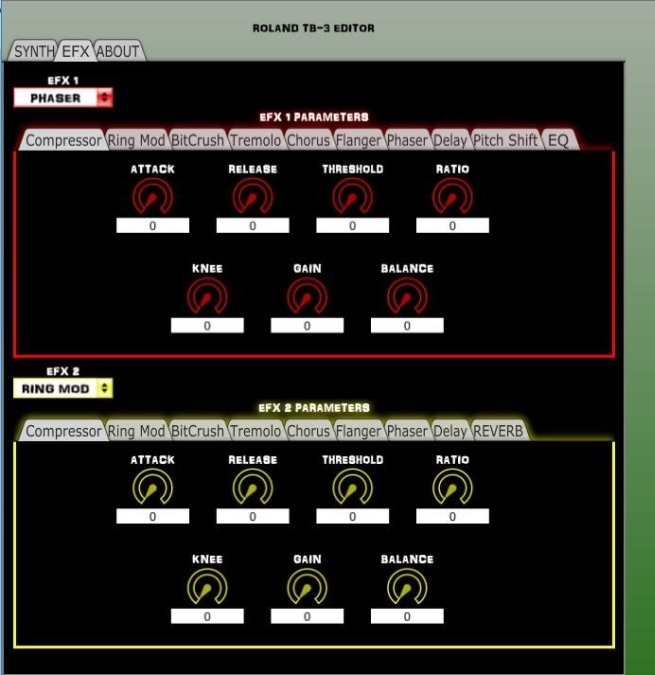 Available in both standalone and VST versions, installation instructions included in the readme. It allows access to all the TB-3’s sysex functions, which are not accessible via the TB-3’s physical controls. More information available at Zhimsound’s web site.